Thanks, Tracey. 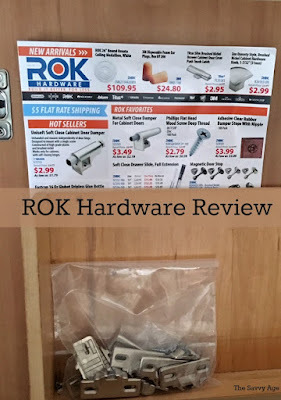 Always good to have a solid recommendation for hardware products. It seems we need one or more at the most inconvenient times (like your failure of the "little black thingy".... love your description!) and it's handy to have a ready source to go to. A very helpful review all around! Oh, my! 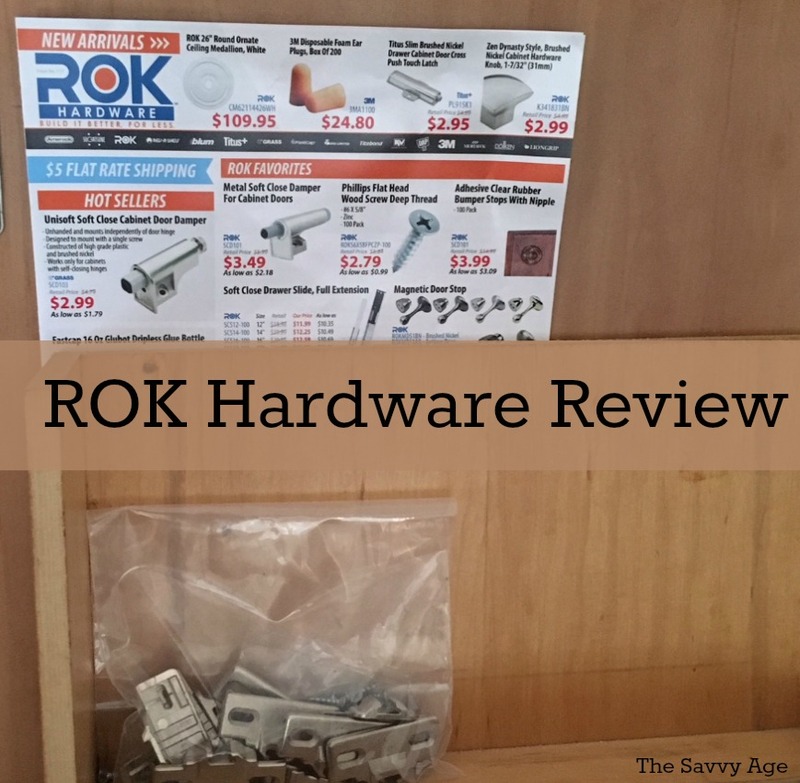 A problem with the hardware on your kitchen cabinets would be a nightmare since they are used daily. Sure glad you found a solution and shared it with us in the event that our hardware needs replacement parts. Definitely filing that company name away in the memory banks of my mind. Thank you! One never knows how much you appreciate a properly hinged kitchen cabinet ... until its' gone! This online store has been a cabinet saver! Yes... many DIY projects do start out so innocently. Alas, there seems to always be at least one pesky element that takes what seemed like a simple project and makes it into a bit of a marathon. 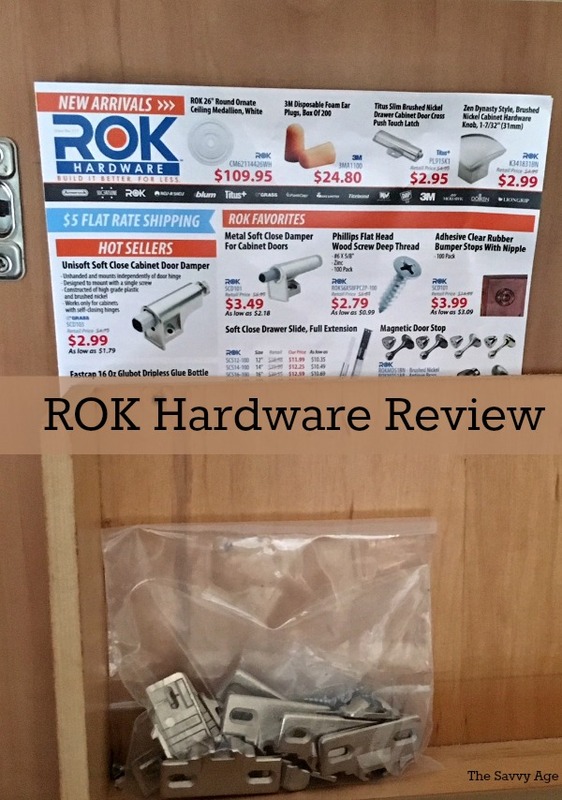 Since I purchase a great deal of hardware, I appreciate your recommendations here. Thank you and may your hinges always open and close smoothly from this day forth. Oh my, thank goodness I have not run into this problem.....yet! I know it's just timing. Now that I have a go to place to get replacements I feel a lot better. I would hate to replace all the hinges because I could not fix the broken one. Great information and thanks for sharing it with us Tracey. Now I have to go share this great resource with others. Sounds like just the place to look for the showerhead I need. That showerhead is another project that didn't go quite as I expected. 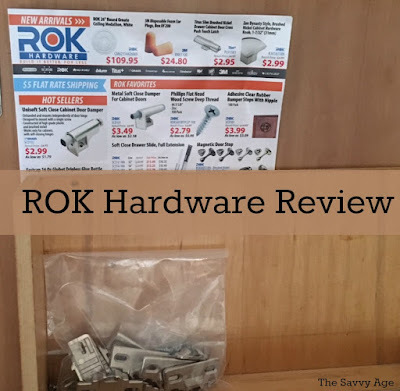 I had not heard of Rok Hardware before. Sounds like a place to keep in mind. Good to know for those surprise projects that come up when you need a certain gadget.